Thank you to everyone who sponsored me, in the end I raised £1,785 which is 143% of my original target! It is all going to Cancer Research UK, a great cause. Fortunately I finished the race in one piece on Sunday with no injuries, crashes or mechanicals to speak of. Although my legs are still a bit sore today! It was a great experience riding with 20,000 other cyclists on closed roads throughout London and Surrey. The hundreds of thousands of people lining the streets certainly helped me to finish in a faster time than I expected. After being in the saddle for nearly 6 hours I’ll never forget sprinting down the Mall towards Buckingham Palace spurred on by the crowds. My sponsorship link is here www.justgiving.com/donalpsmith – please feel free to donate! 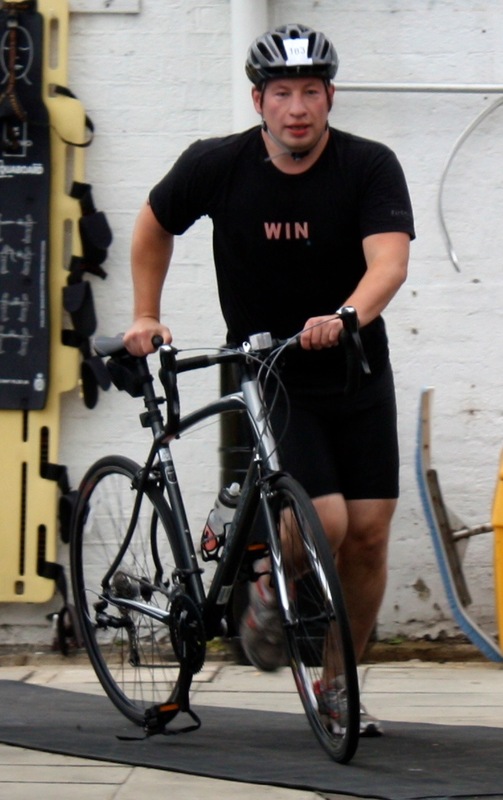 I’m cycling 100 miles for Cancer Research UK on 4th August because it’s about time I did something useful and personal in the fight against cancer. I think it’s increasingly important to take the chaotic destruction that is cancer and turn it into something good. I took this opportunity, not only to challenge myself physically and mentally, but to raise some money for @CR_UK to help them develop newer, kinder treatments, and get closer to cures. More than 1 in 3 people will develop cancer at some point in their lives and with our ageing population, this statistic is getting worse. Many of my family and friends have been affected in my lifetime, so I decided it was about time I stopped watching it happen and did something positive to help. 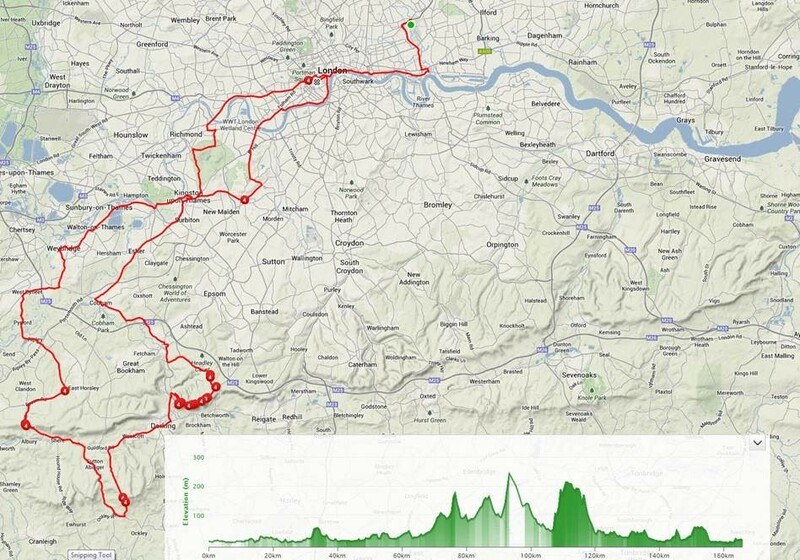 I’m taking this challenge seriously, 100 miles is a long way to cycle for a vets-eligible front row forward like myself! That said, I’ve lost a bit of weight in order to get fit for August 4th, and I intend to get as much pedaling practice as part of my daily commute as I can. My wife even bought me a new set of weighing scales and a personal trainer for my birthday! I’ve set up a fundraising page on JustGiving. Donating through JustGiving is simple, fast and totally secure. Your details are safe with JustGiving – they’ll never sell them on or send unwanted emails. Once you donate, they’ll send your money directly to the charity and make sure Gift Aid is reclaimed on every eligible donation by a UK taxpayer. So it’s the most efficient way to donate – I raise more, whilst saving time and cutting costs for the charity. I’ve signed up and paid the registration fee myself, but @CR_UK require all their “athletes” to meet a certain fundraising target. So please dig deep and donate any amount. It will all help. I intend to write a series of blog entries over the next few months to give updates on how my training is progressing (I’m logging rides and runs on Strava), and to remember some of the people for whom I’m doing this.